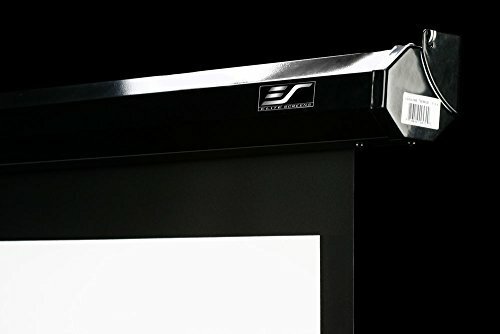 Elite Screens VMAX2 series of projection screens is one of the most affordable solutions in bringing a premium quality electric screen with a multitude of features into your business, home, or office. 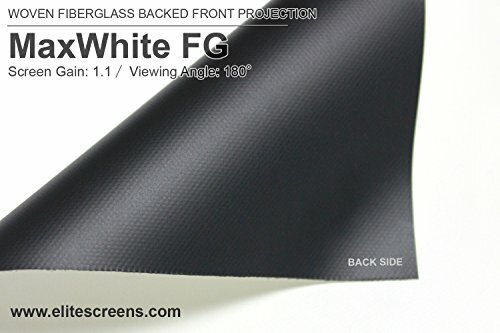 The GreenGuard and GreenGuard Gold Certified, 4K Ultra HD ready, MaxWhite FG screen is fully backed and bordered with professional black masking material for superior picture contrast and light overshoot absorption. 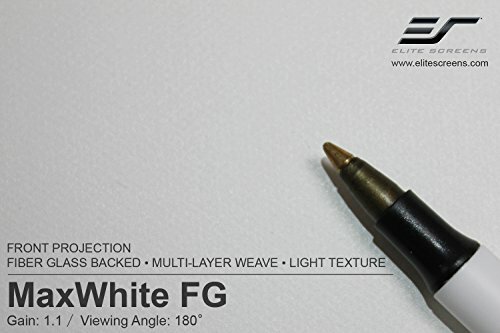 This screen material is fiberglass backed for added rigidity, which provides the flattest non-tensioned surface available today! 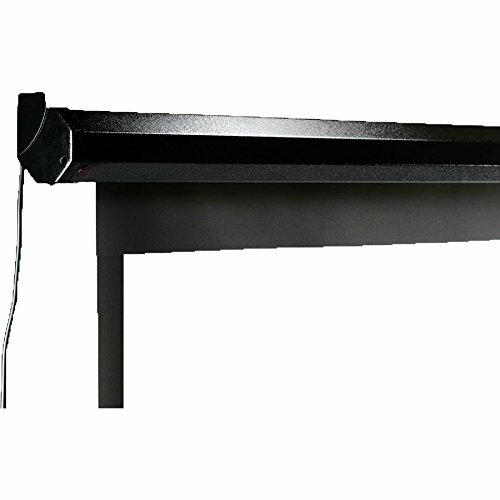 The VMAX2 arrives fully assembled and can be easily installed to your wall or ceiling. 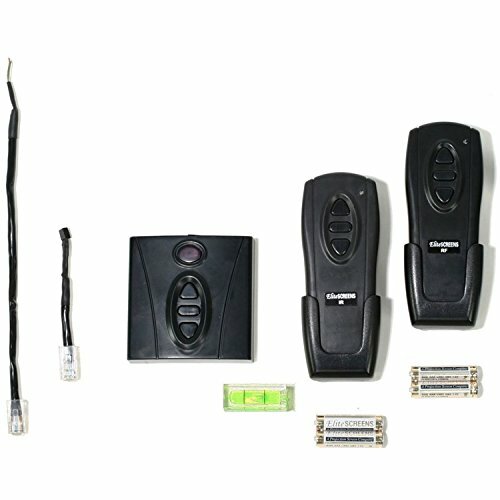 The housed motor silently moves the screen up and down at your leisure with your choice of the included infrared (IR) remote, radio frequency (RF) remote, or 3-way wall switch. For an even more effortless viewing experience, a 12V trigger that allows for projector synchronization is included. We are certain you will be more than impressed with the value, quality and ease of use from the VMAX2, and also with Elite Screens commitment to quality and service from the included 2-year warranty. 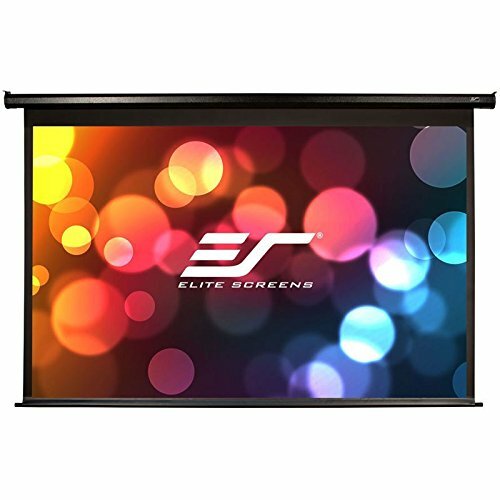 Since 2004, Elite Screens has become a global leader in projection screen manufacturing through its headquarters in the US and branch offices in Europe, Japan, Australia, India, Taiwan, and China. 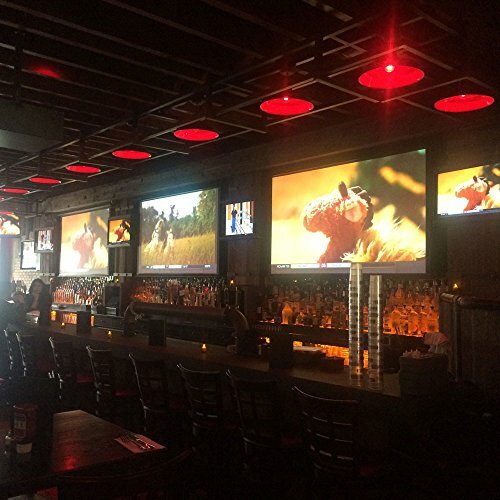 With a focus on superior products and service, Elite Screens is dedicated to making projection screens for any projection environment. Ask about Elite’s 2-year warranty and 3-year ENR-G enhanced warranty. 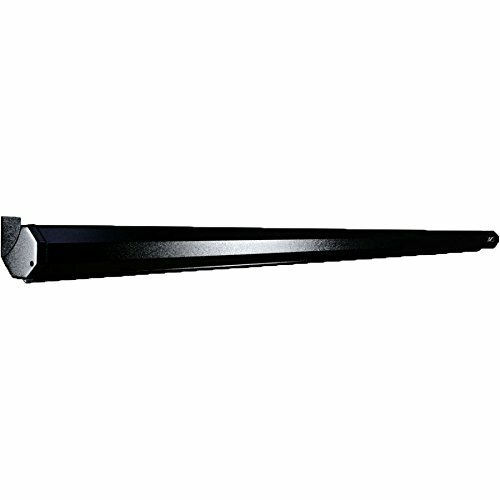 100-inch Diagonal, 4:3 Aspect Ratio. 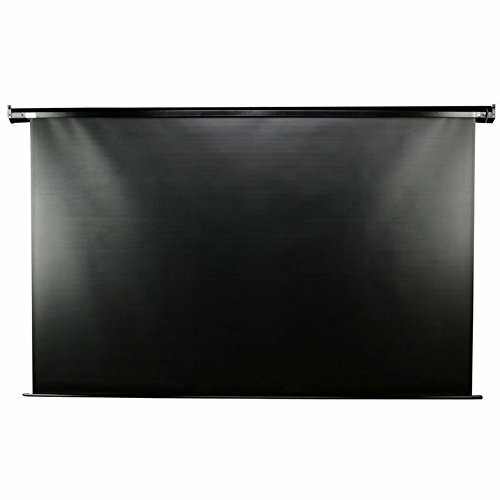 View Size: 60.0" H x 80.0" W. Overall Size: 70.8" H x 93.1" W x 3.1' D. Black Case. 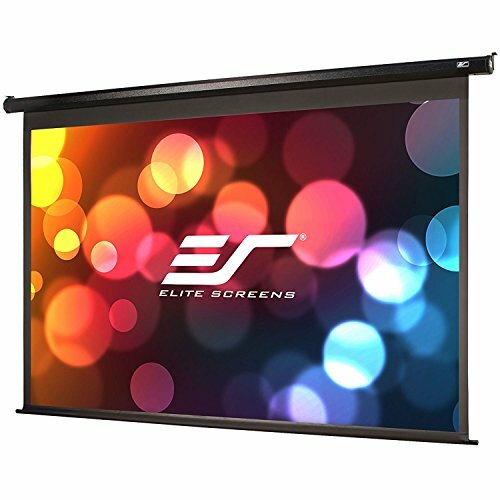 2-Year / 3-Year ENR-G, Manufacturer's Warranty by Elite Screens' an ISO9001 manufacturer since 2004 and Lifetime Tech Support by Email, Web Chat or Toll Free Phone Call by Elite's Professional Service Team.